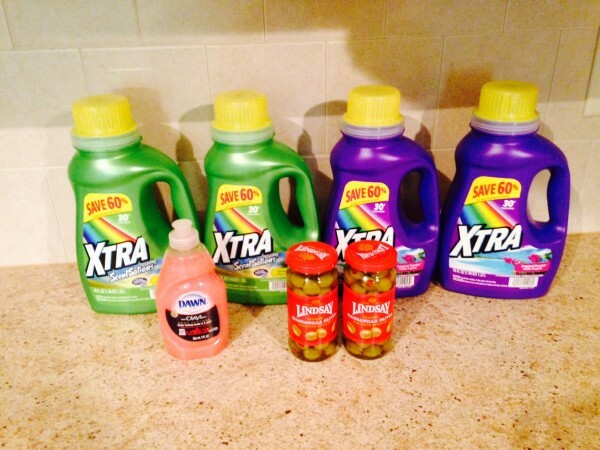 Gretchen’s Walgreens Shopping Trip: 7 items for $5.52 out of pocket! The has been released online. Thanks to for sharing! FREE after coupon and Register Reward!